V8 Hotel Zi Yuan Gang is situated in the Guangzhou urban district lively road section, Guangzhou leather goods’ center, the train station, the automobile depot is around. The hotel is newly decorated, the equipment is advanced, and the function is complete. 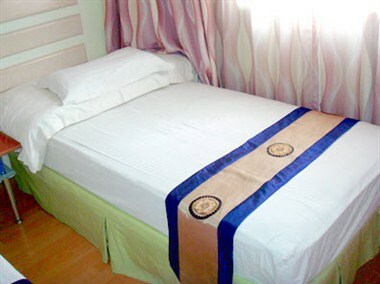 It has more than 90 various high-quality guest rooms. Since the customers’ satisfaction and comfortability is the hotel’s eternal pursuit, it will always do it best to construct the ideal environments and serve you with full hearts.